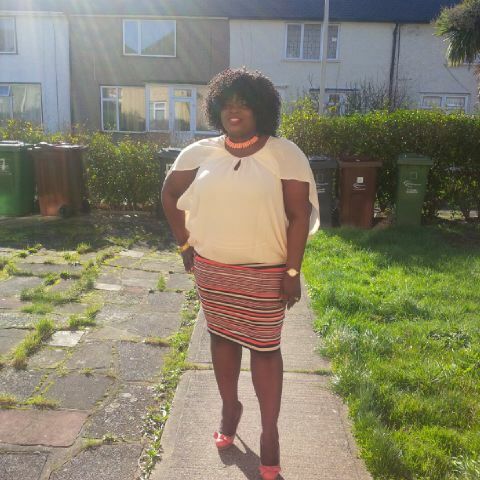 Our fashion diva for this week is Helen from Watford. Helen has a Jane Norman dress on, her shoes are from Office. 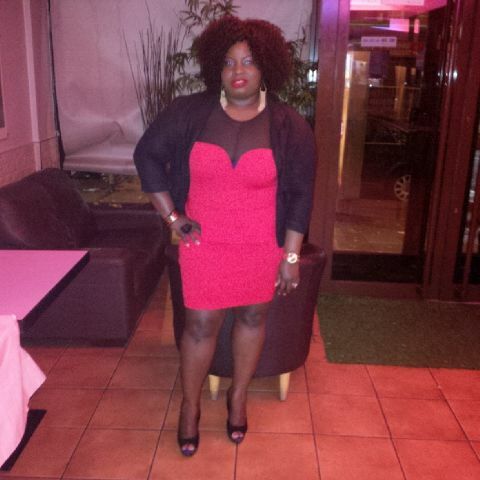 Here, our fashion diva is wearing a dress by River Island, necklace by Primark and shoes by Office. I love this look. For her final look, Helen has a Topshop dress on and her shoes are from Aldo. What do you think of her various looks? 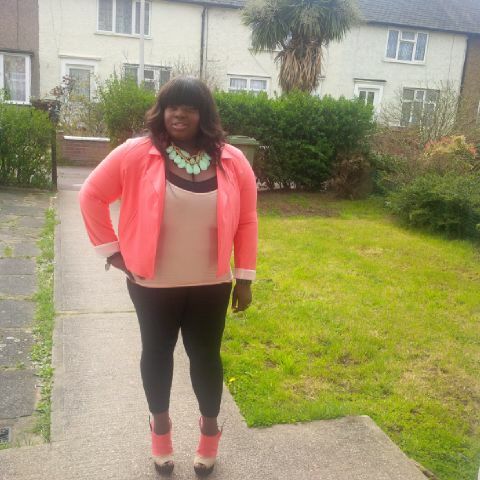 Our fashion diva for this week is Sola from London. For her first look, Sola is wearing a blazer by Dorothy Perkins, a camisole by Forever 21, shoes by Dorothy Perkins and accessories by Forever 21. This is my favourite look of her. Here, our fashion diva is wearing a top by MK One, skirt by Next, shoes by Faith and accessories by My Collection. I want that skirt. Lovely. For her final look, our fashion diva is wearing a dress by New Look, shoes by Linzi and accessories by Dorothy Perkins. What do you think of her style? Do tell in the comment section.